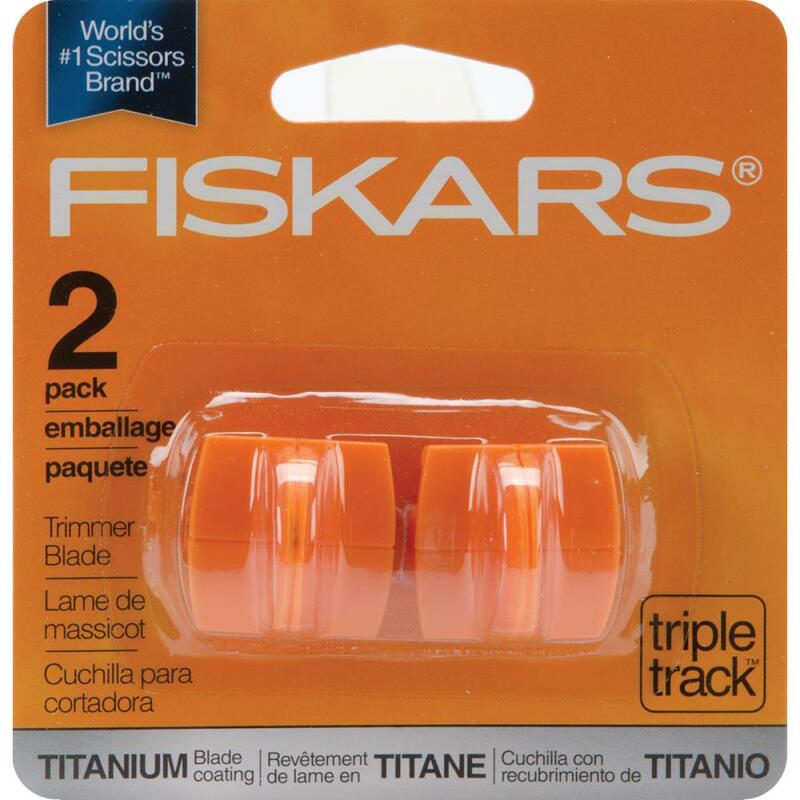 FISKARS-Titanium Triple Track Replacement Trimmer Blade Cartridges. These blade cartridges are for use in Fiskars Triple Track paper trimmers (not included). This package contains two blade cartridges.